A new Mayo Clinic (MN, USA) study indicates that just one in five pancreatic patients in the US are receiving the widely available CA 19-9 tumor marker blood test at diagnosis. This inexpensive test can assist in predictions of patient outcomes and thus help guide treatment choices. The findings, which were presented at the annual meeting of the Western Surgical Association (held 7–10 November 2015, CA, USA), demonstrate that individuals with pancreatic cancer who have elevated levels of CA 19-9 in their blood are associated with a worse prognosis. However, if these individuals are able to undergo surgery and receive neoadjuvant chemotherapy, this personalized treatment sequence can eliminate the elevated biomarker’s negative effect. “When we looked at how these patients did after surgical removal of their cancers, the only treatment sequence that completely eliminated the increased risk posed by CA 19-9 elevation was chemotherapy followed by surgical removal of the tumor,” commented senior author Mark Truty of Clinic in Rochester (MN, USA). This large investigation also determined that just 19% of pancreatic cancer patients in the US are undergoing analysis of CA 19-9 at diagnosis. 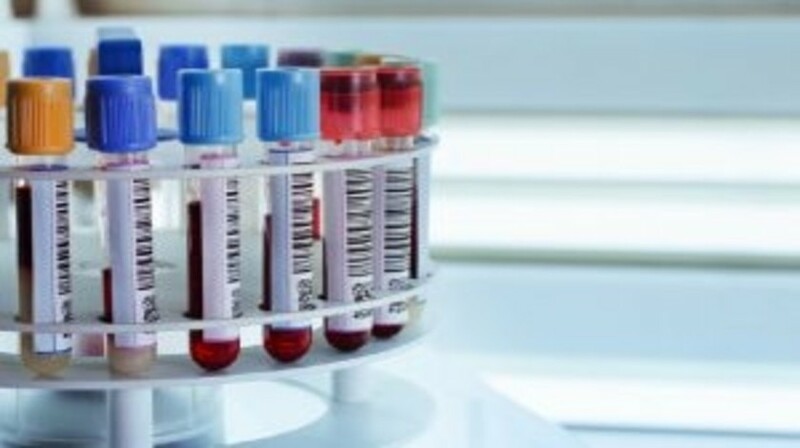 The investigators highlight how lack of testing could mean that many patients with elevated CA 19-9 may undergo significant surgeries that may not be as beneficial as anticipated.